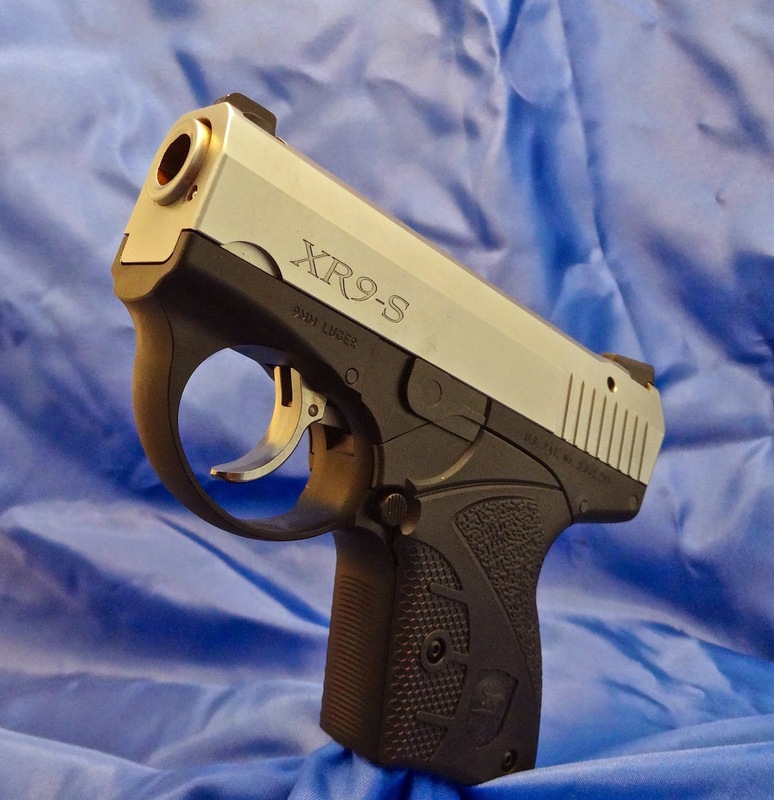 Hey, props to AJ for his Boberg review.Interesting little pistol. I'd like to know how much the "bullpup" design actually gives you in muzzle velocity. If AJ doesn't provide it, I guess I'll just have to do a little work myself. ...A major + to AJ for his understanding and explanation of military restriction to use non-expanding bullets to comply with the Hauge Convention. So much of the chatter ignores the critical fact that the military can't benefit from the awesome expanding bullets that LEO and CCW folks enjoy. Great show, keep up the good work.